Where are all Fortnite doorbell locations? This is a question you’ll likely be asking once you lay eyes on the Fortnite week 3 challenges in this seventh season of Epic’s battle royale brawler. It’s also worth asking how to ring the doorbell of the houses you’re looking for, and we’re here to help. 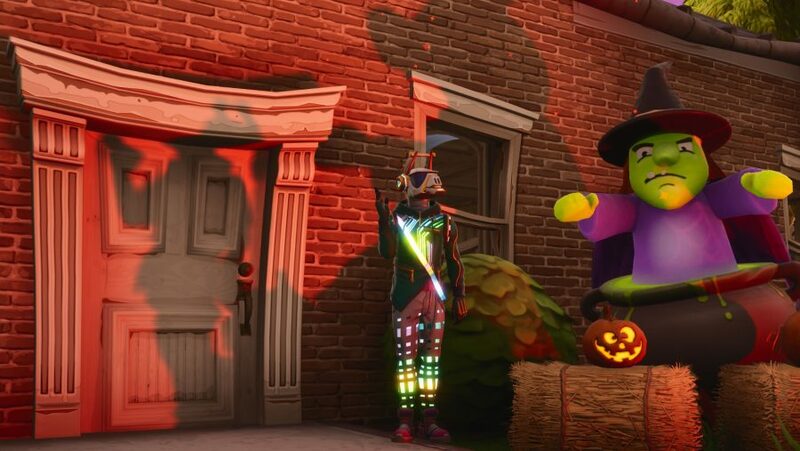 Halloween was right around the corner when this challenge first surfaced during season 6, and Epic really got into the holiday spirit. Lots of spooky decorations sprang up across the map, such as the giant spider and massive cobwebs that overtook the once tranquil Pleasant Park. 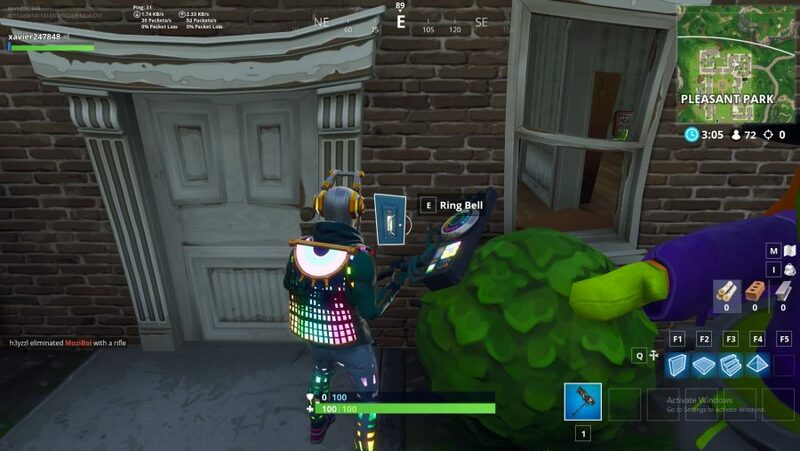 Now, as things are getting festive we’re needing to ring the doorbell of a house with an opponent inside in Fortnite all over again. However, we doubt the opponents you’ll find inside will be quite as hospitable as your real life neighbour. This is just one of the Fortnite week 3 challenges to be tackled this time, and you’ll need to polish off the lot if you want to tackle the Fortnite Snowfall challenge for week 3. But, without further ado, here’s a list of all Fortnite doorbell locations, and how to ring them. Simply go to a house with an enemy inside it, look to the right of the door and you should spy a rectangular doorbell that you can ring by pressing E on it when the prompt comes up. It’s very important to note that not all houses have one of these doorbells, so look for the gloating white rectangle to the right of the main entrance before getting too close. Here’s how it looks in Pleasant Park below. You’ll need to do this task three times for a lovely ten Battle Star reward and doing so is, naturally, fraught with danger. For those where combat isn’t their forte, keeping your location a secret is rather important. Thus letting a rival know that you’re just outside when they’re inside looting, isn’t necessarily the smartest course of action. 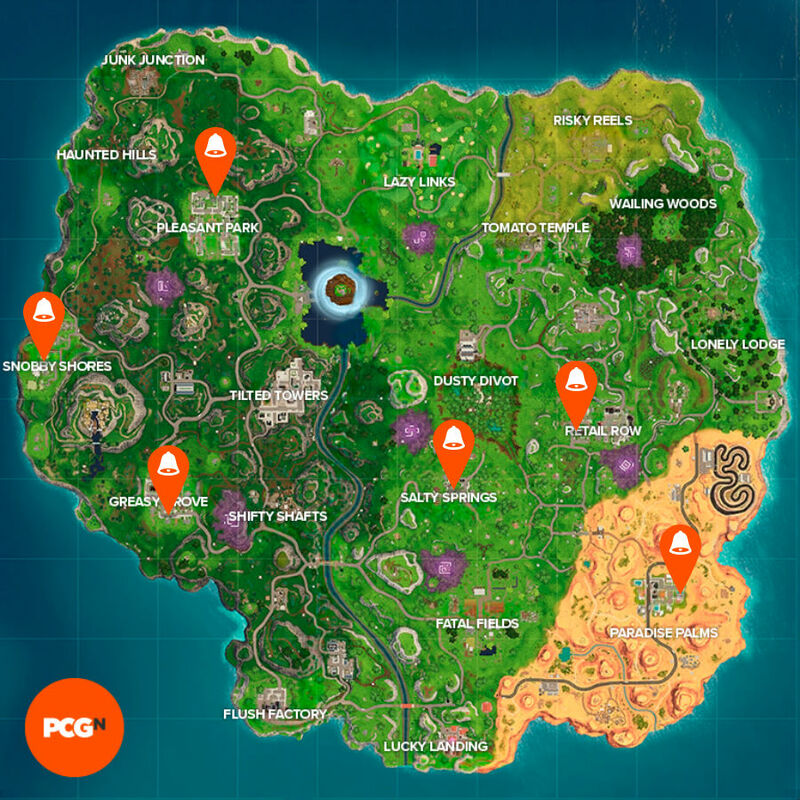 Anyway, without further ado, below is a map (click to enlarge) and text descriptions to help you find all Fortnite doorbell locations. And, there you go, there’s list of all Fortnite doorbell locations. Just make sure you’re ready for a scrap, the people on the other side of the door are not going to be as friendly as the old dear you know from down the road. 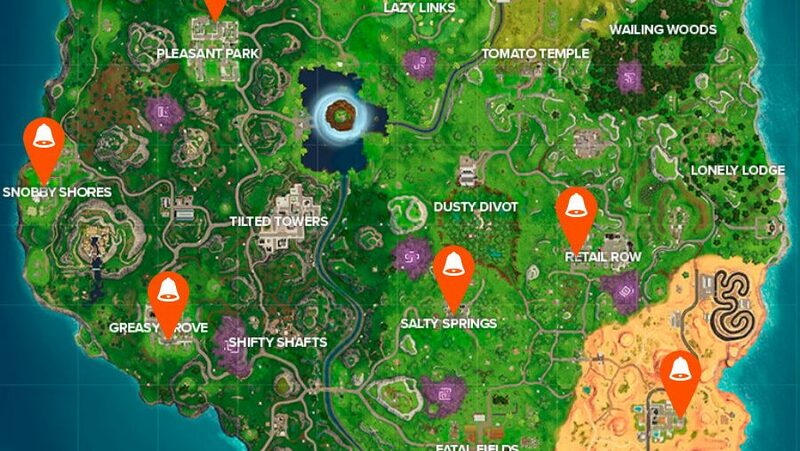 If you haven’t caught up on your tasks from last week, here’s the Fortnite abandoned mansion location in which to have a dance off, plus the Fortnite Pleasant Park piano location and Fortnite Lonely Lodge piano location – you’ll be a virtual virtuoso in no time.